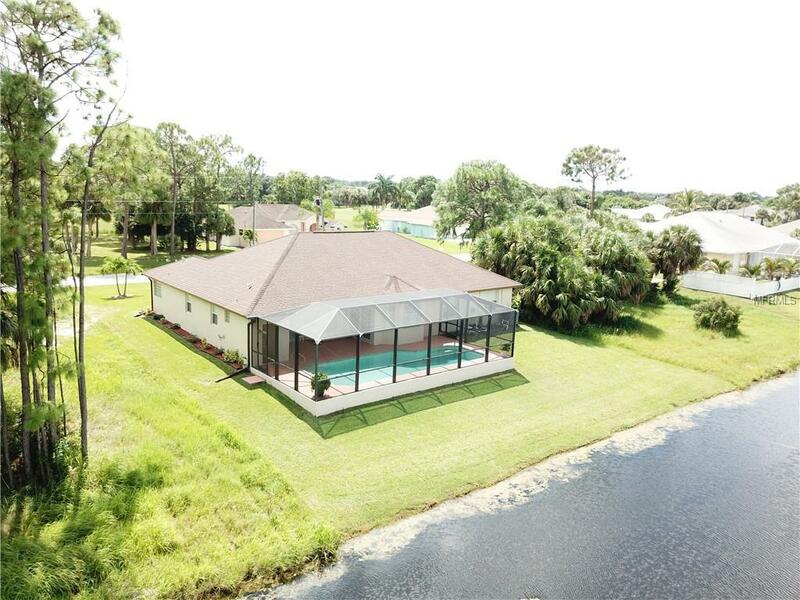 GORGEOUS~SPACIOUS~WATER FRONT~MODERN~TRANQUIL POOL SETTING! 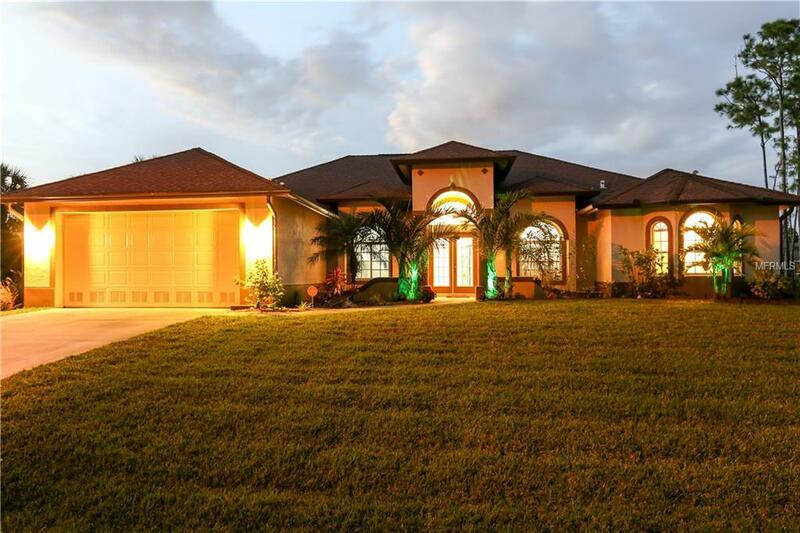 This 4 BD 4 BA 2 CAR GARAGE; 3334 total sq ft home is EVERYTHING you are looking for & more! As you enter through DOUBLE DOORS, views of the PRIVATE OUTDOOR POOL RETREAT OVERLOOKING the CANAL is simply BREATHTAKING! The large GOURMET kitchen is CHEFS DREAM w/BUILT-IN WINE RACK, PANTRY, GRANITE c/tops, NEWER (2016) APPLIANCES, DOUBLE OVEN, BREAKFAST BAR overlooking the FAMILY room, ideal for entertaining. Enjoy your water views sipping on coffee at the BREAKFAST NOOK as you plan your day, once that sun is shining take a cool dip in YOUR OWN SPARKLING POOL! SPACIOUS MASTER SUITE is a DREAM: TWO large WALK-IN CLOSETS, SLIDERS to the POOL & CANAL, Master Bath w/ HIS & HER vanities, a private WC, a large ROMAN shower & soaking GARDEN TUB for well needed nights of relaxing. CUSTOM built & Designed w/IMPECCABLE QUALITY & GREAT FLOOR-PLAN that gives a PRIVACY for your FAMILY! BETTER than NEW & has lots of extras:VAULTED ceilings, CROWN MOLDING & CHAIR RAIL THROUGHOUT, RECESSED LIGHTS, NEW ENERGY saving OUTDOOR & INDOOR AC system. 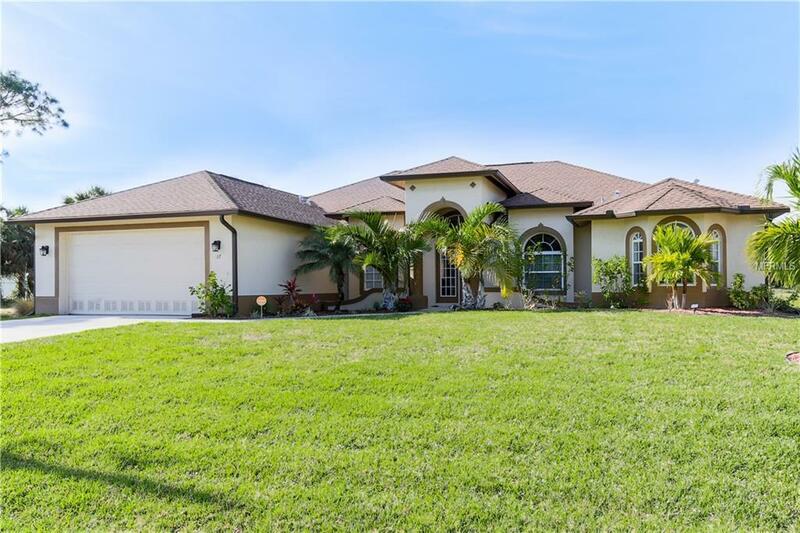 (TOTAL ELECTRIC BILL $106 per month), NEW GUTTERS, NEW FLOORING THROUGHOUT, NEW PAINT INSIDE & OUT, NEW LANDSCAPING w/ST.AUGUSTINE grass, NEW SALT water POOL PUMP, NEW water COLOR-CHANGING LED POOL LIGHT, NEW SPRINKLER PUMP w/irrigation from canal, HURRICANE SHUTTERS. Wow! 5 golf courses in the community, parks, playgrounds, tennis, Brand NEW Community Center featuring events & activities. World class beaches are 10 min away! 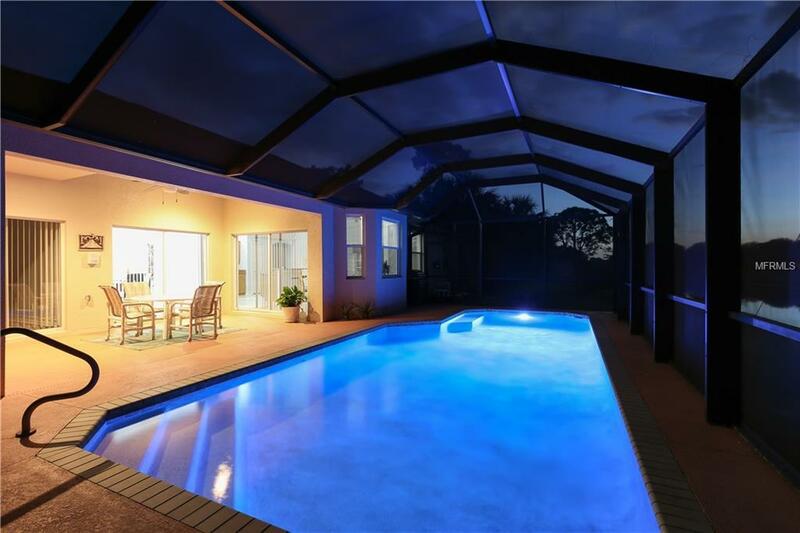 Listing provided courtesy of My Florida Homes Realty Llc.